A web community is s a group of people with common interests who use the Internet (web sites, email, instant messaging, etc) to communicate, work together and pursue their interests over time. railwaysignalling.eu is going to become one of the most influential railway signalling communities on the web! The achievement of 4000 members, reached at the end of 2015, is the outline of a great job done since October 2013, when this website was born. 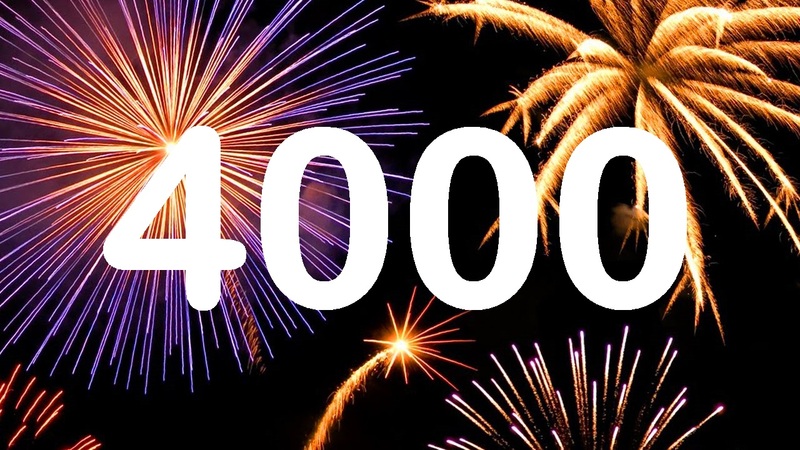 Thanks to all of our members, 4000 times! We strongly encourage you to actively participate to the community and propose any innovative idea to increase the service we’re still keen to give.